Other marshals include UK Black Pride's Phyll Opoku-Gyimah, author and activist Monica Helms, and more. 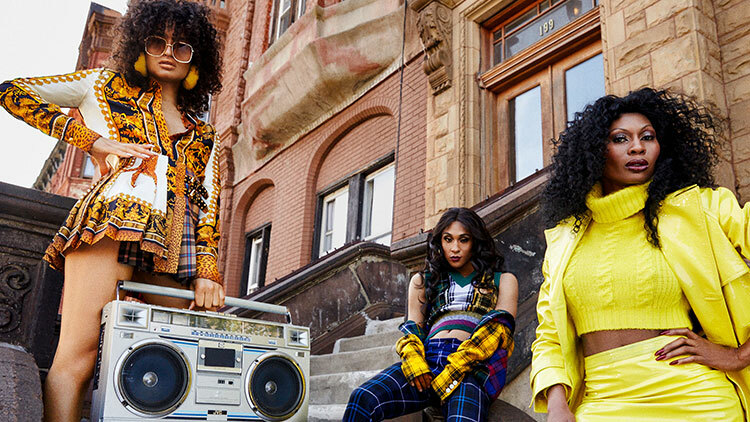 The NYC Pride March announced its 2019 grand marshals, and among them are the iconic ladies of Pose: Mj Rodriguez, Indya Moore, and Dominique Jackson. If you’ve wanted to celebrate 50 years of LGBTQ+ history since Stonewall, World Pride, and New York City Pride in good company, this is your year. The march will feature four others as grand marshals, such as community builder and organizer Phyll Opoku-Gyimah, referred to by NYC Pride as the “nucleus” of UK Black Pride, and activist and author Monica Helms, the creator of the transgender pride flag. The Trevor Project and the Gay Liberation Front, billed by NYC Pride as the first post-Stonewall LGBTQ+ activist organization, will also lead as grand marshals. The NYC Pride March begins at noon Sunday, June 30 at 26th Street and 5th Ave, according to the march’s website. Accessible reserved seating areas are available for those looking to participate in the march who require accommodation. A map of the march route is available here.